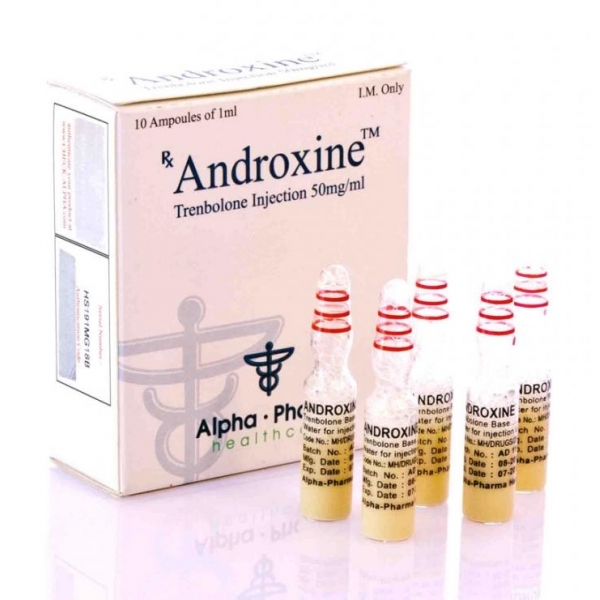 ANDROXINE Alpha Pharma is the trade name of the active substance Trenbolone from the Alpha Pharma laboratory. Synonyms: Parabolan, Trenaver, Trenbolon, Finajeckt, Trenejact, Trenol, Trenol Depot, etc. 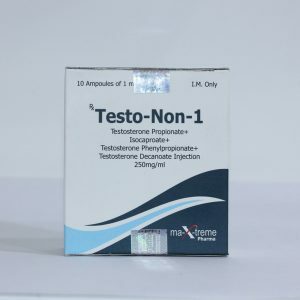 Trenbolone is one of the most powerful anabolic steroid drugs, actively used in preparation for competitions, as well as for a set of steep dry muscle mass. 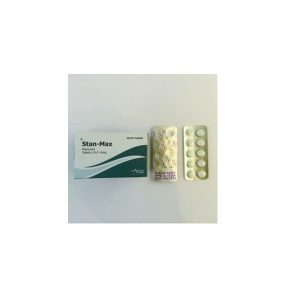 Tren gives a very high quality muscle mass, while burning an extra fat layer, shaping the muscles and giving them a relief. The effect of lipolysis is due to the fact that Trenbolone stimulates the production of its own growth hormone. Promotes the acceleration of muscle growth. It increases insulin-like growth factor. Reduces the level of cortisol. Take the drug is recommended in a dosage not exceeding 50 mg per day. Duration of taking Androxine should not be more than a month. Exceeding the dosage or duration of admission will not increase the effectiveness of the drug, but the risks of side effects may increase. 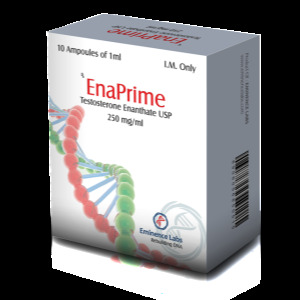 In order to prevent the possibility of side effects, it is recommended, as from 2 weeks of taking the drug, also apply gonadotropin.